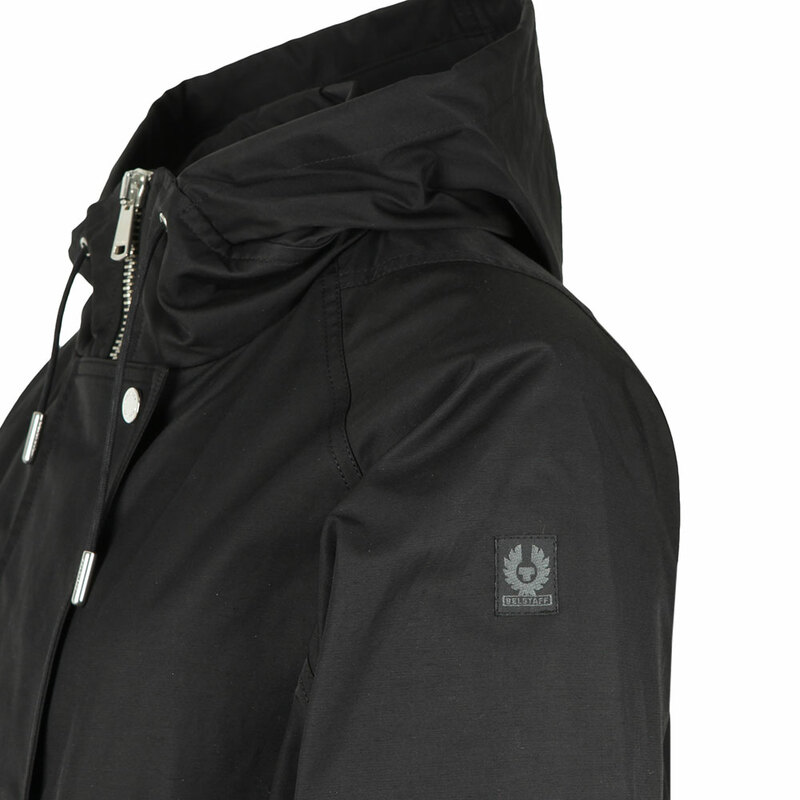 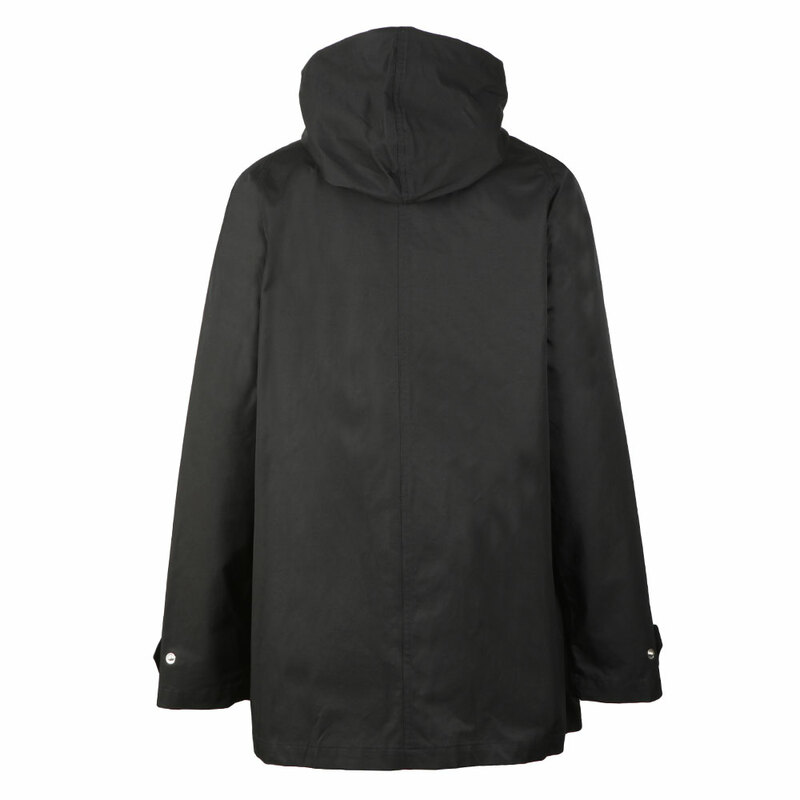 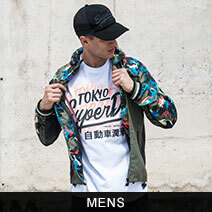 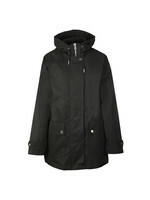 Belstaff Dunraven Jacket in 'black' is an oversized black Parka that features a concealed zip closure and hood detail. 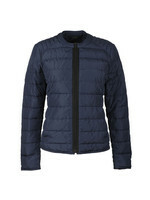 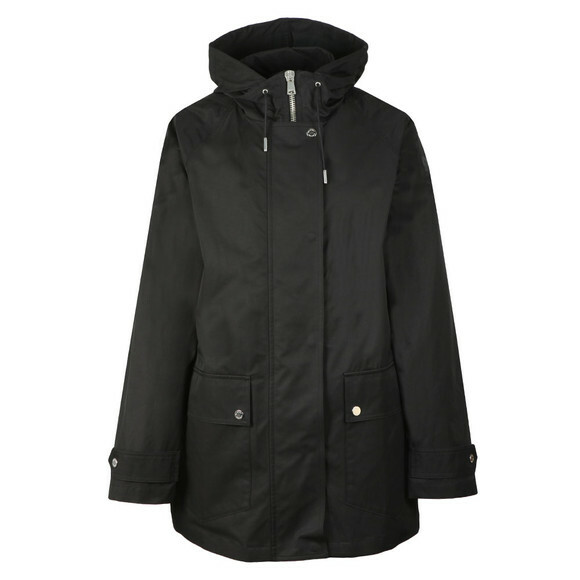 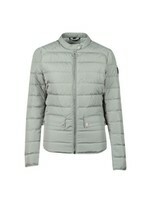 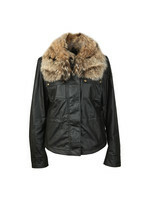 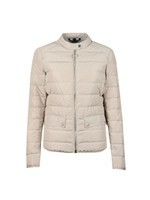 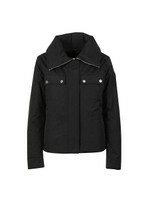 The women's black Belstaff jacket has two large pockets to the front and finished with a Belstaff badge to the sleeve. 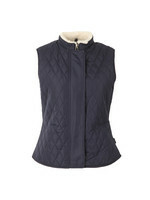 Raglan shoulders offer a relaxed look and metallic silver press studs offer a simple but striking finish.